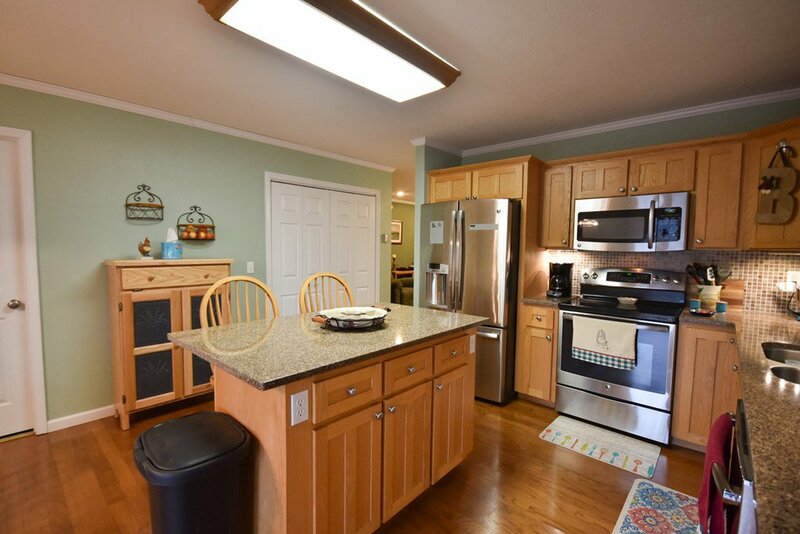 Don't miss a chance to look at this move in ready 3 Bedroom + 1 Bonus Room 3 Bath home! 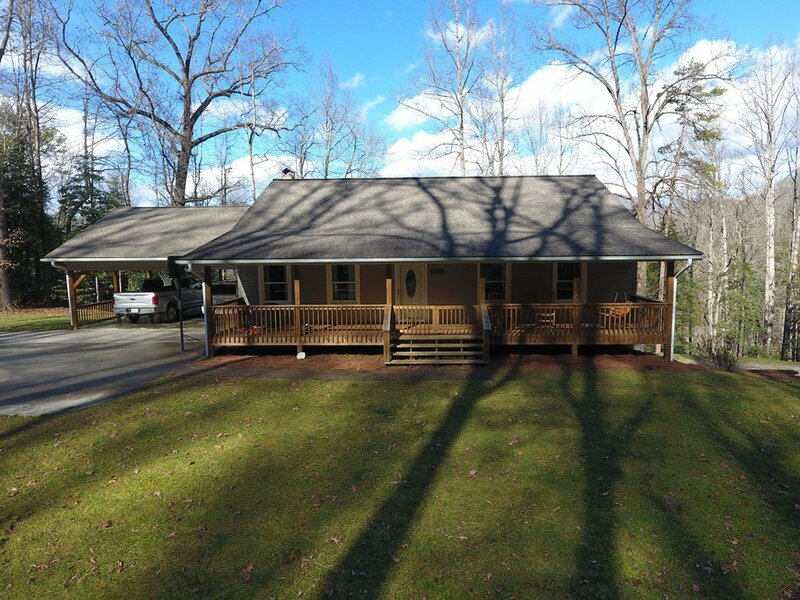 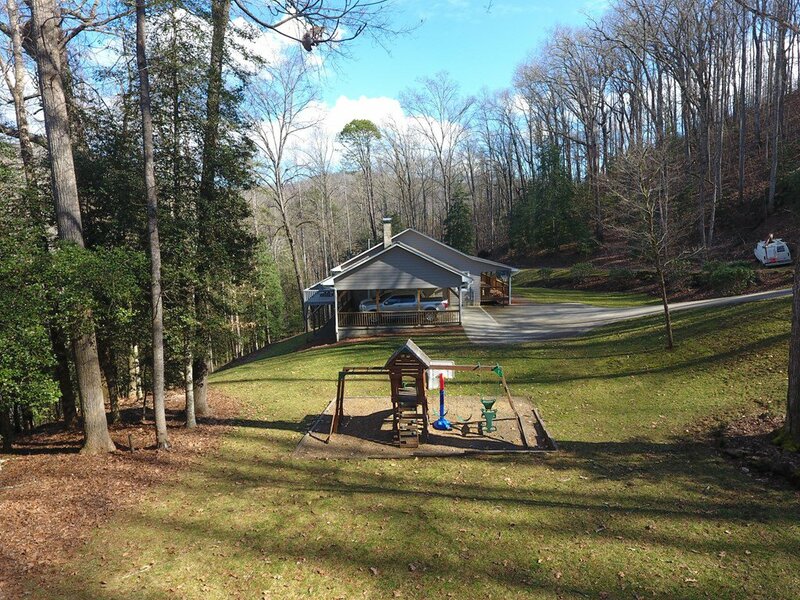 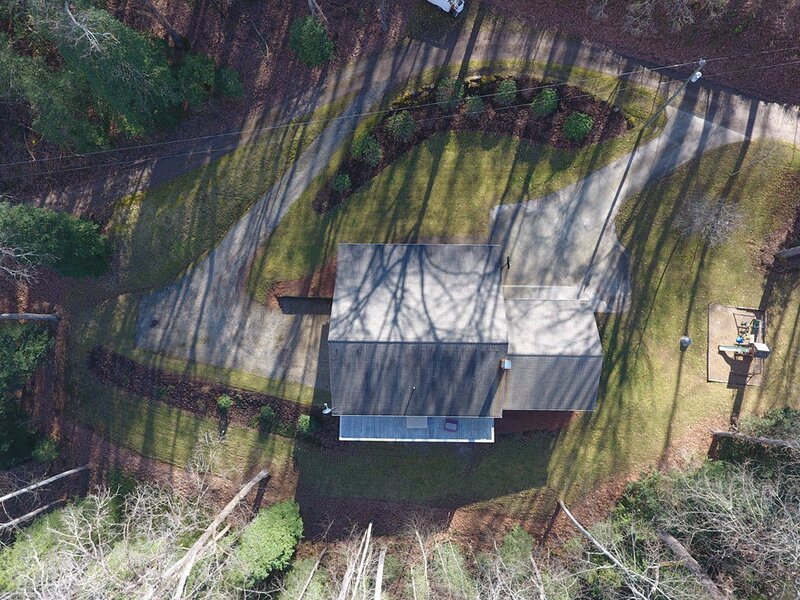 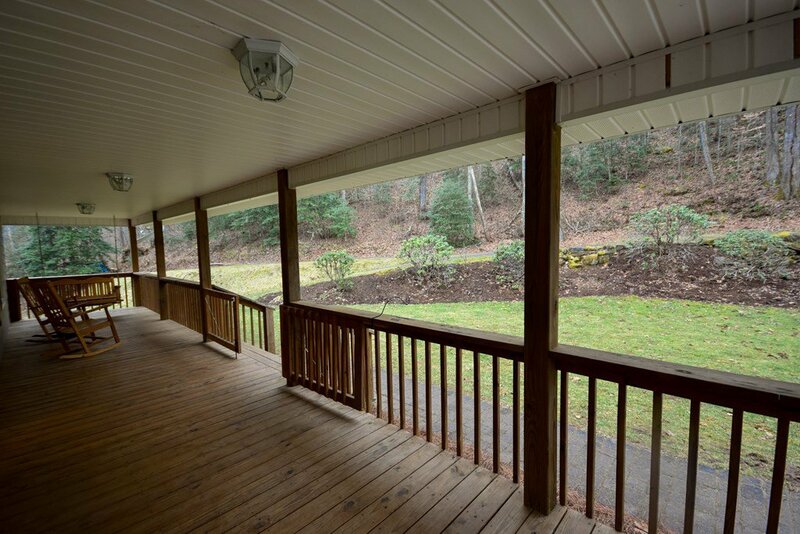 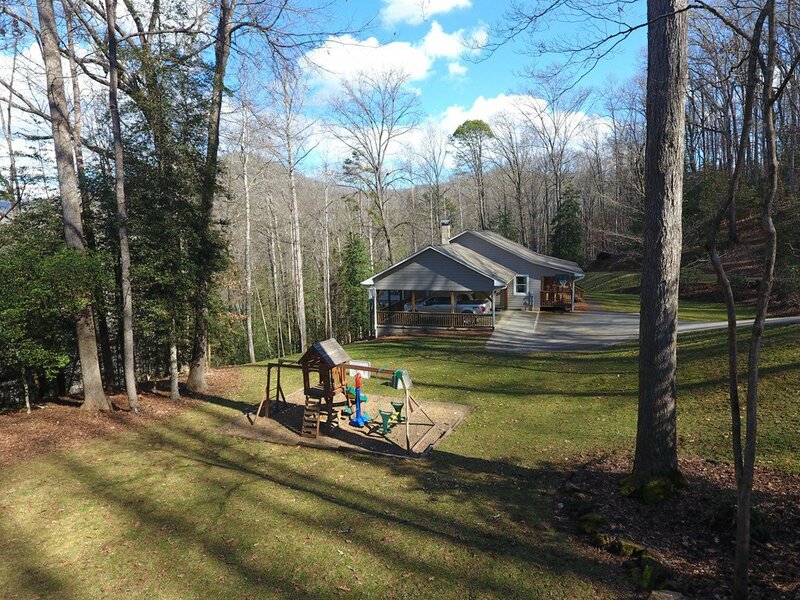 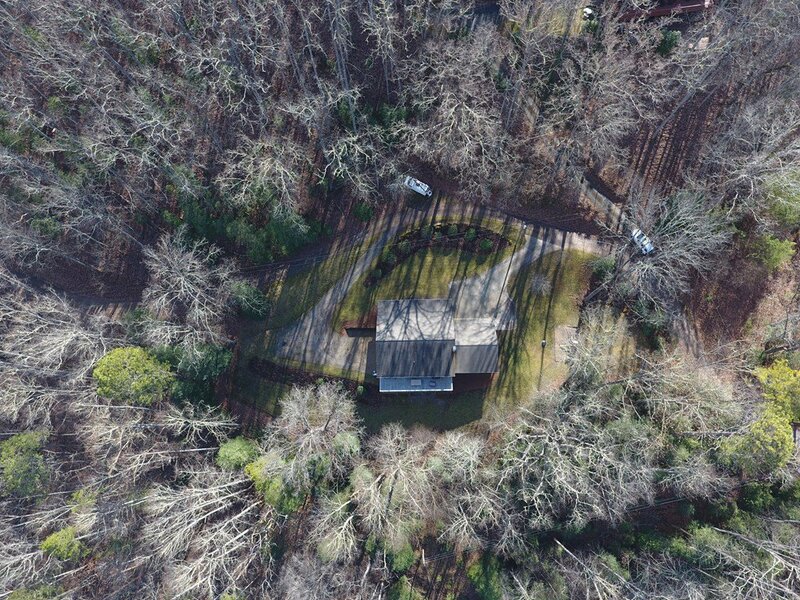 First time on the market as current owners built this lovely home sitting on 2.41 Acres. 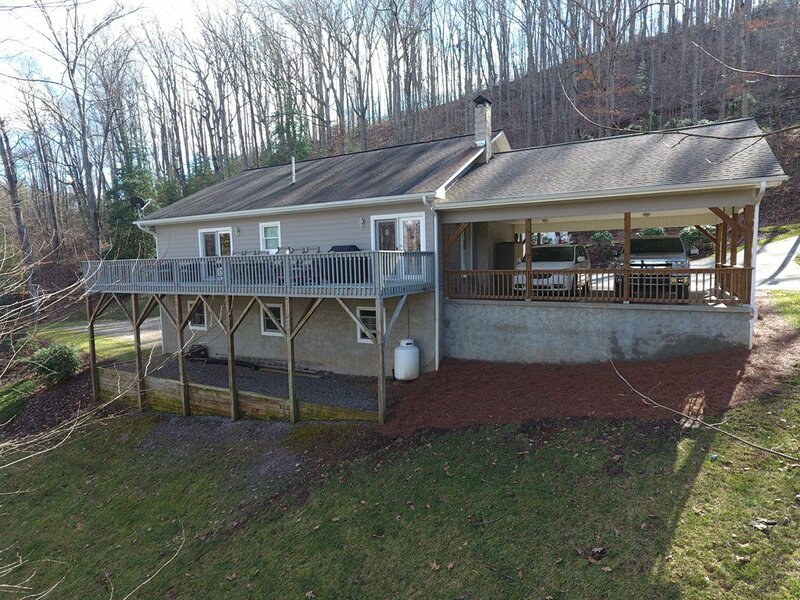 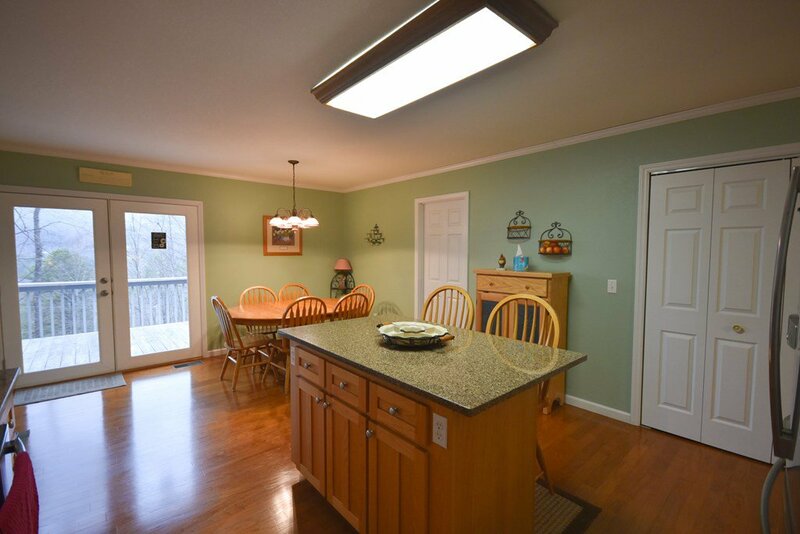 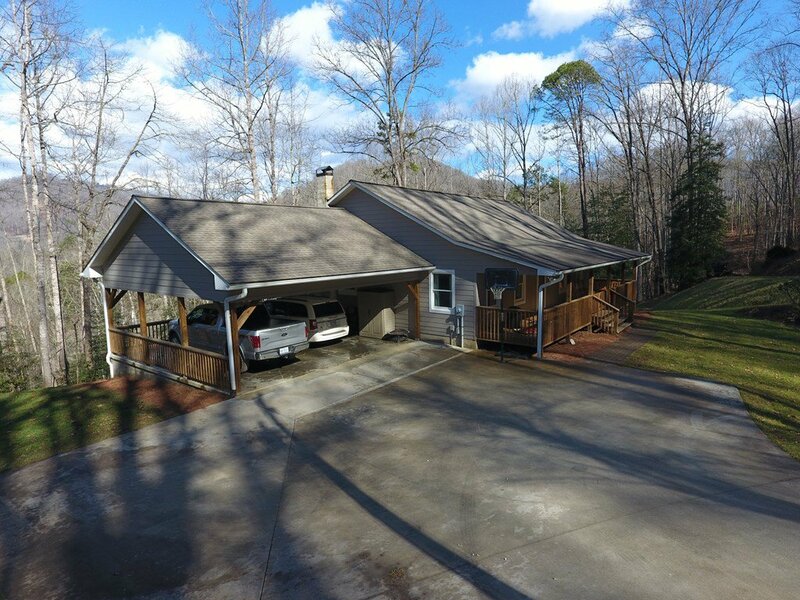 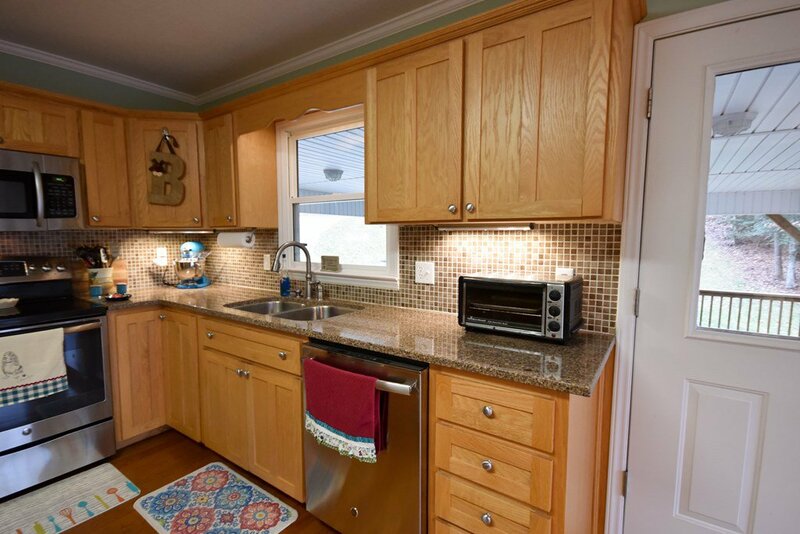 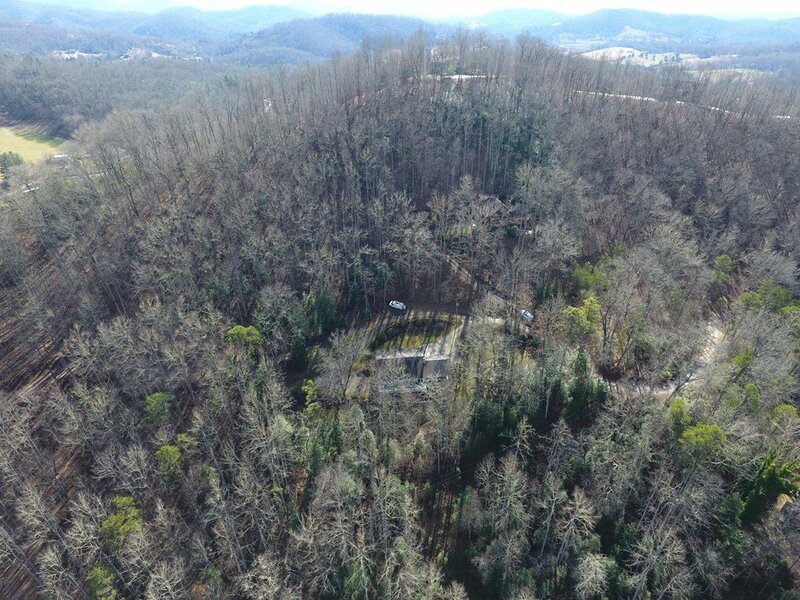 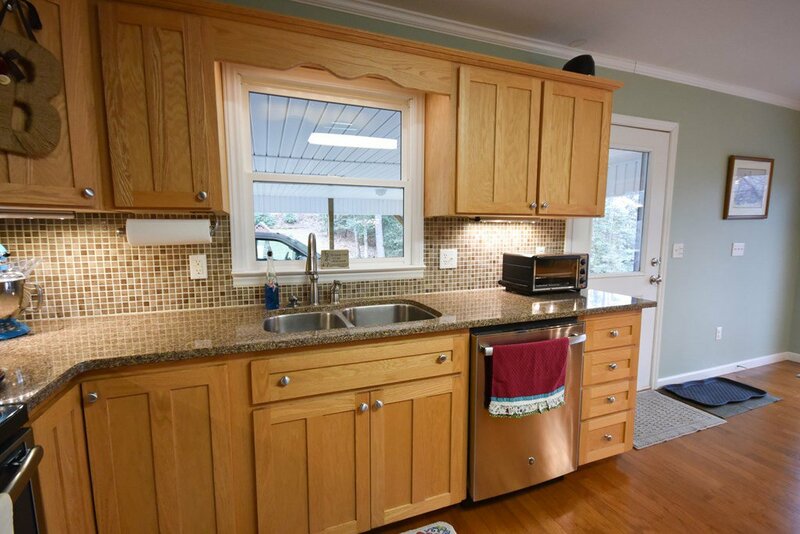 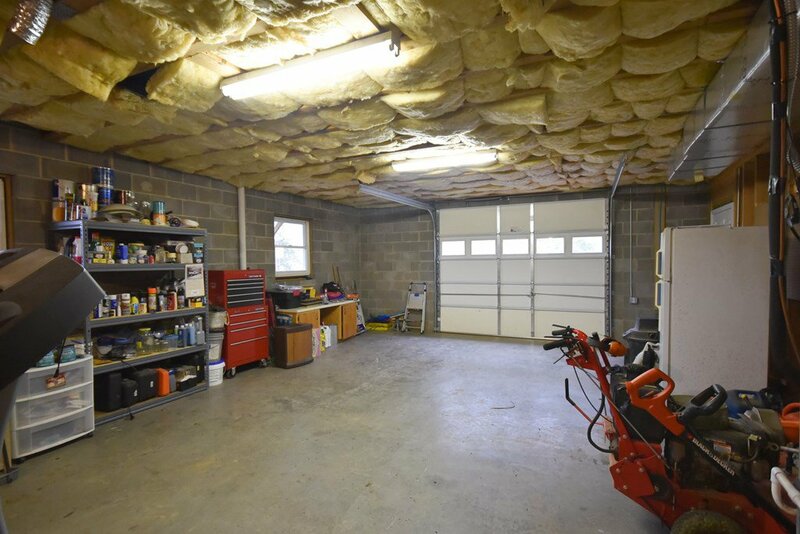 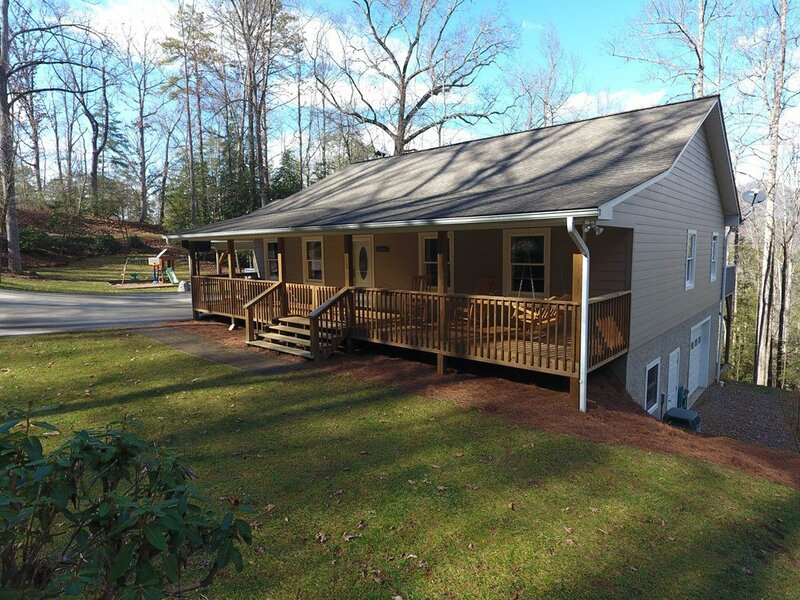 Inside this custom home you'll find a great layout, main level living, HVAC & lots of storage! 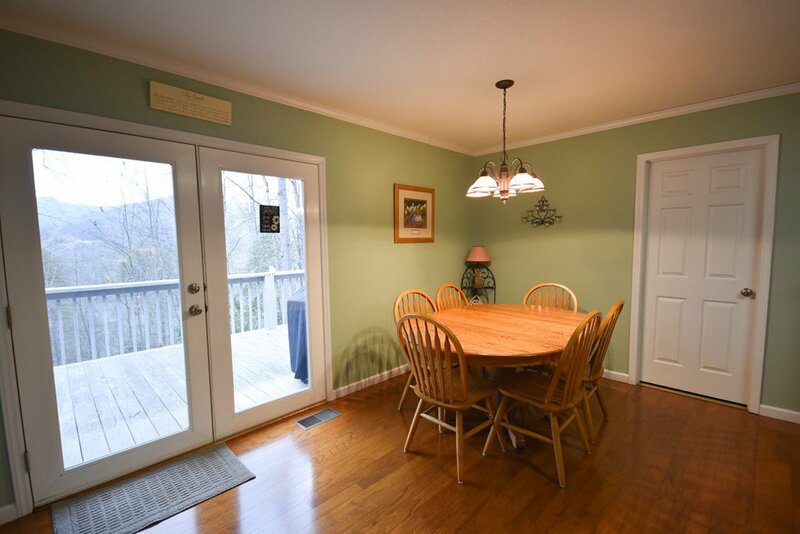 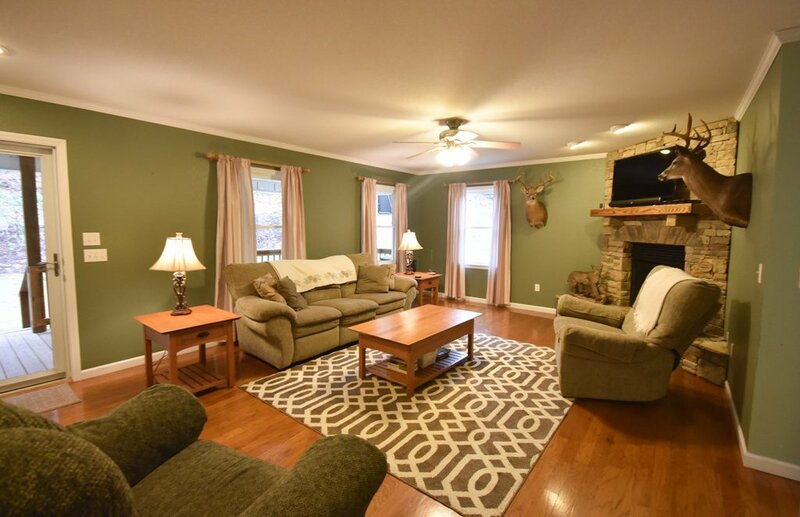 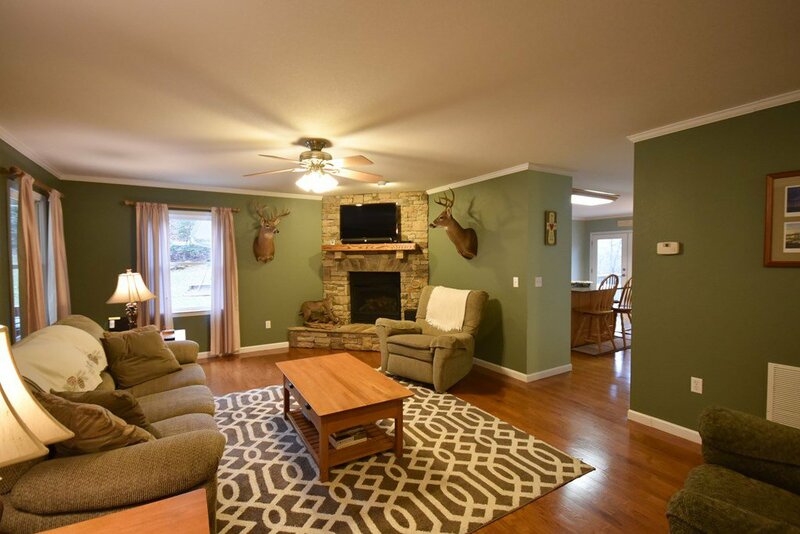 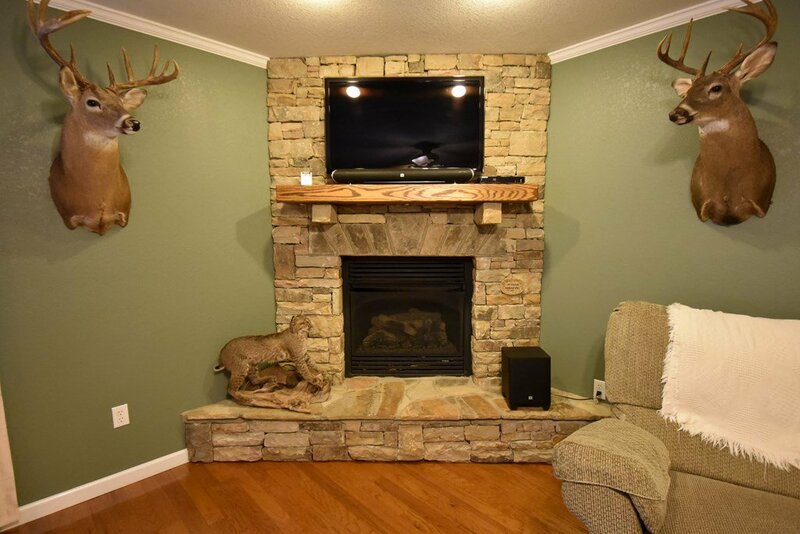 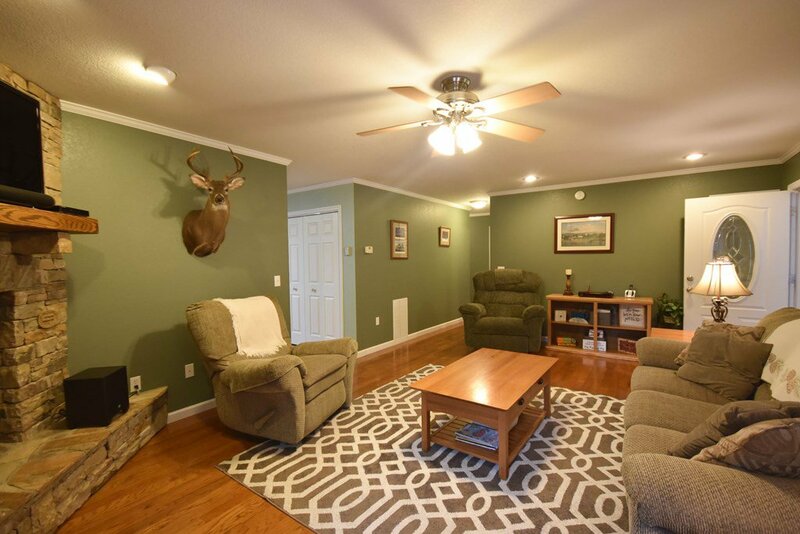 The main living area features hardwood floors, stone fireplace & fresh paint inside/out. 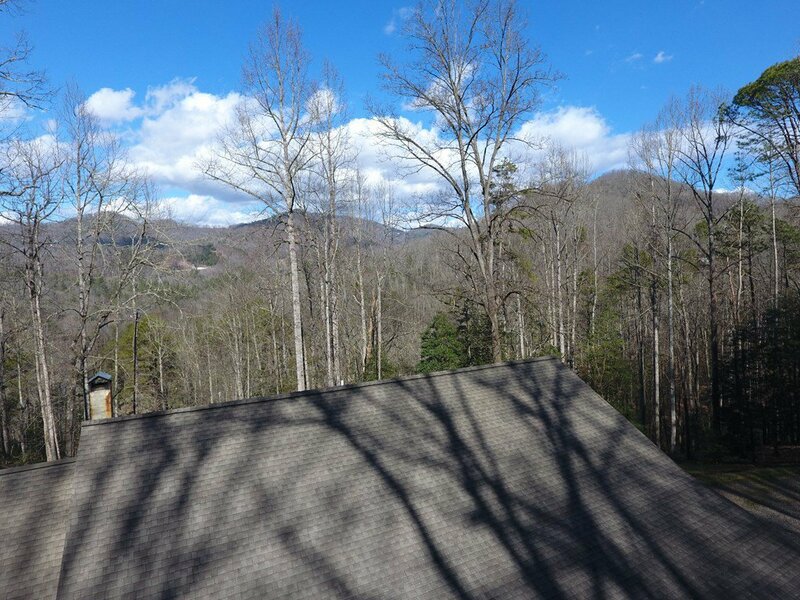 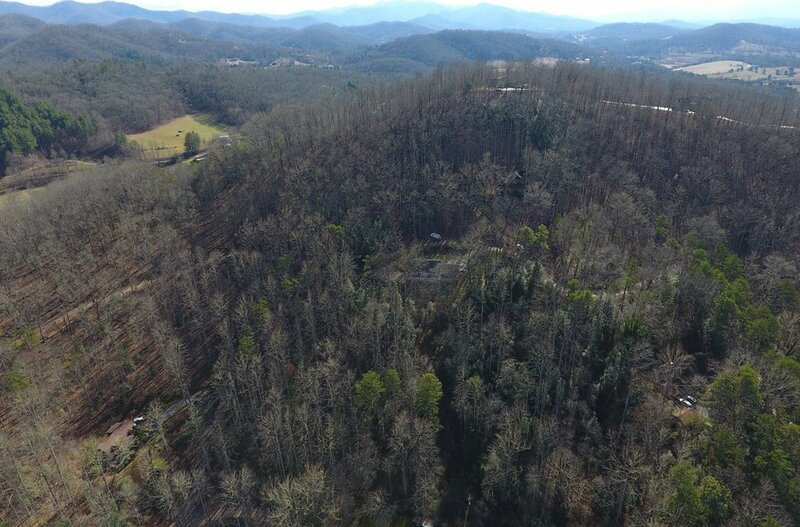 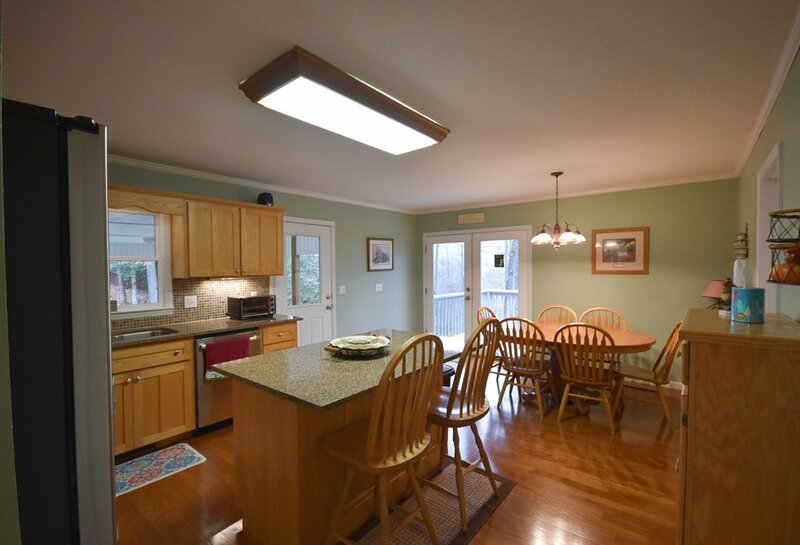 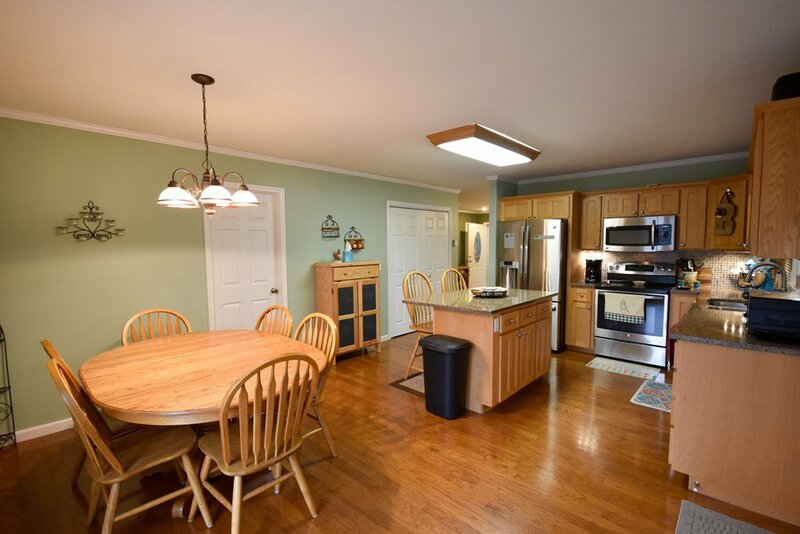 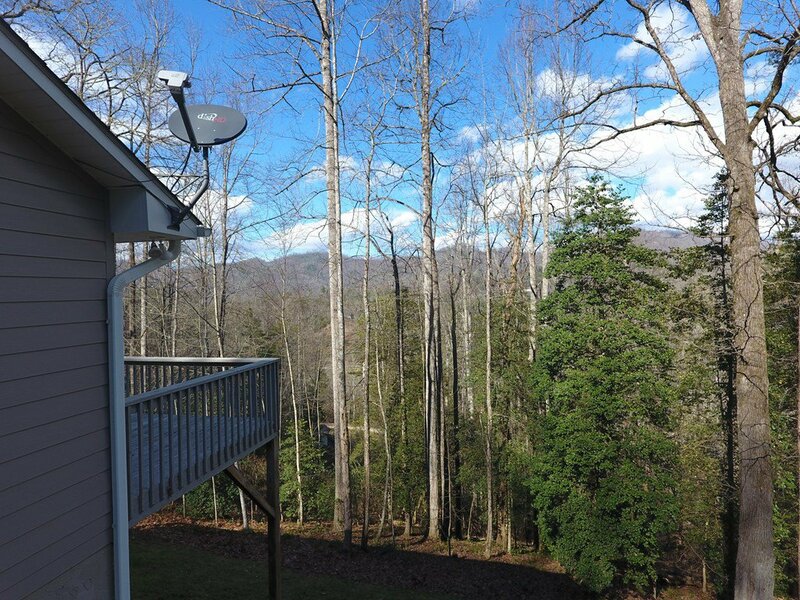 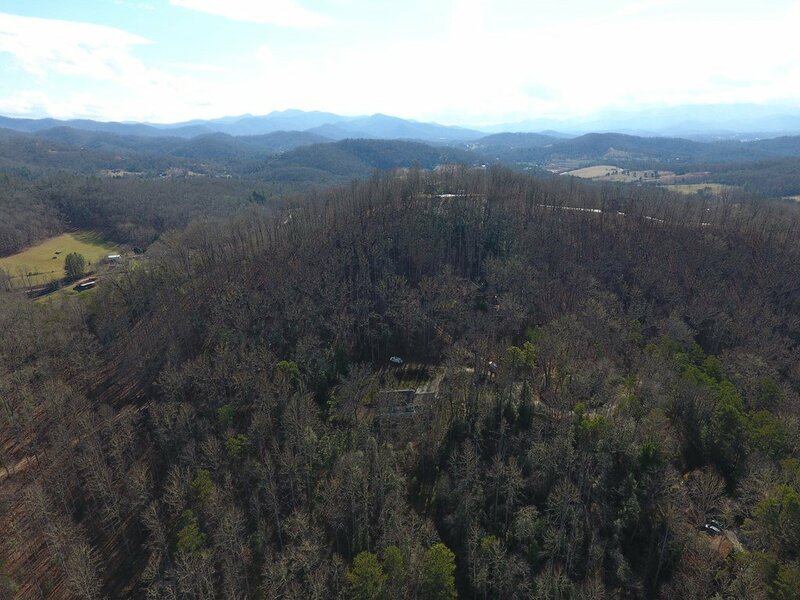 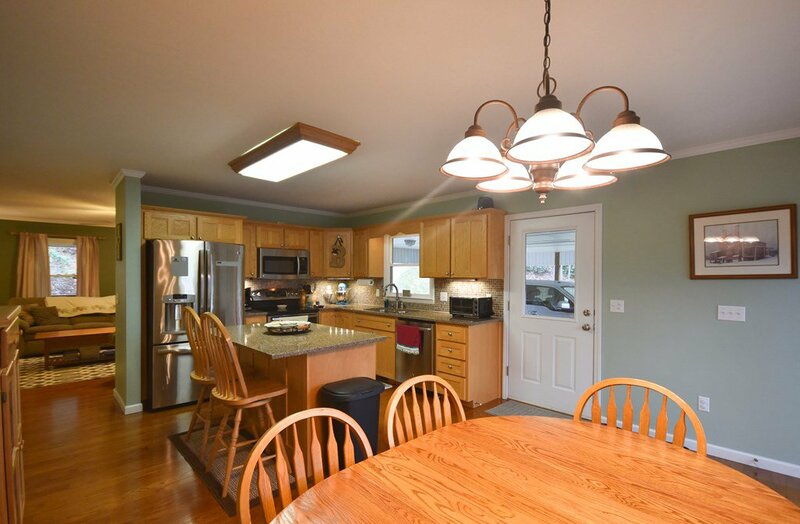 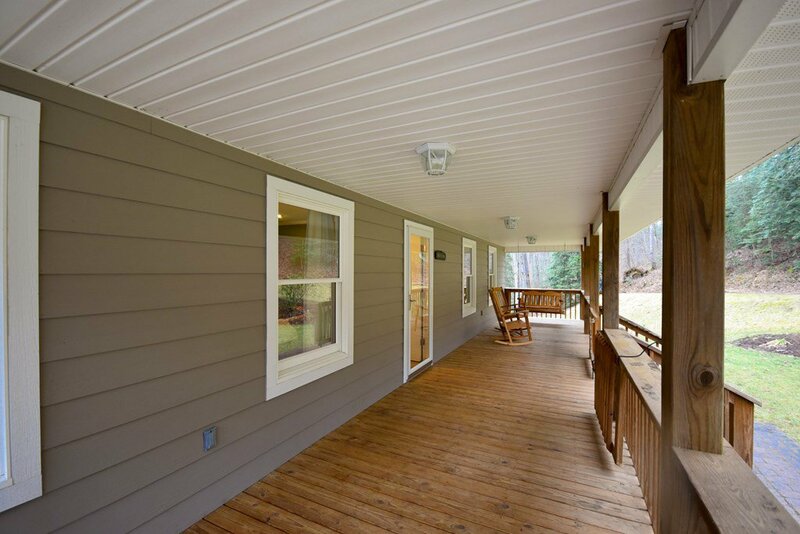 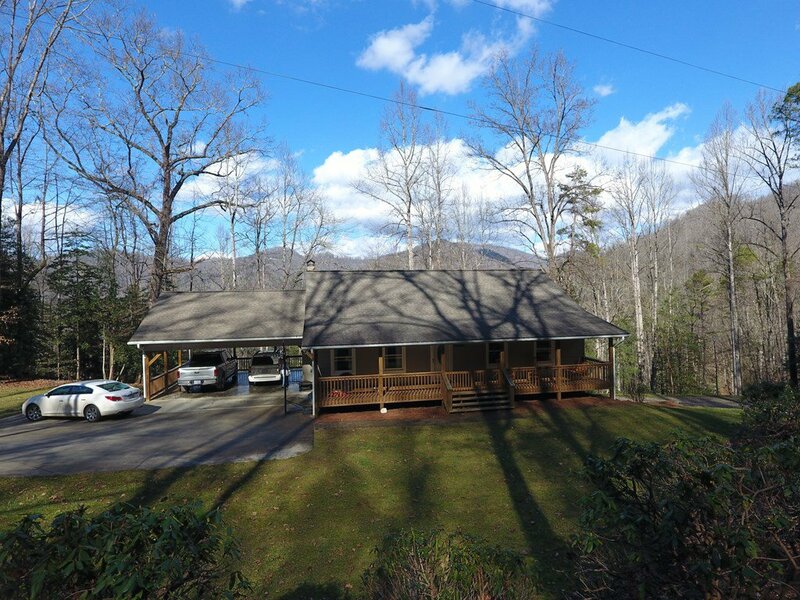 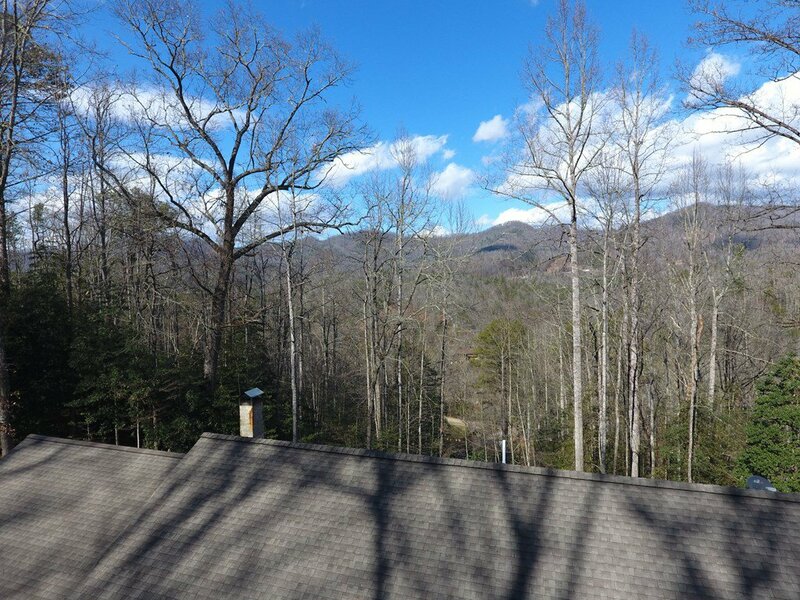 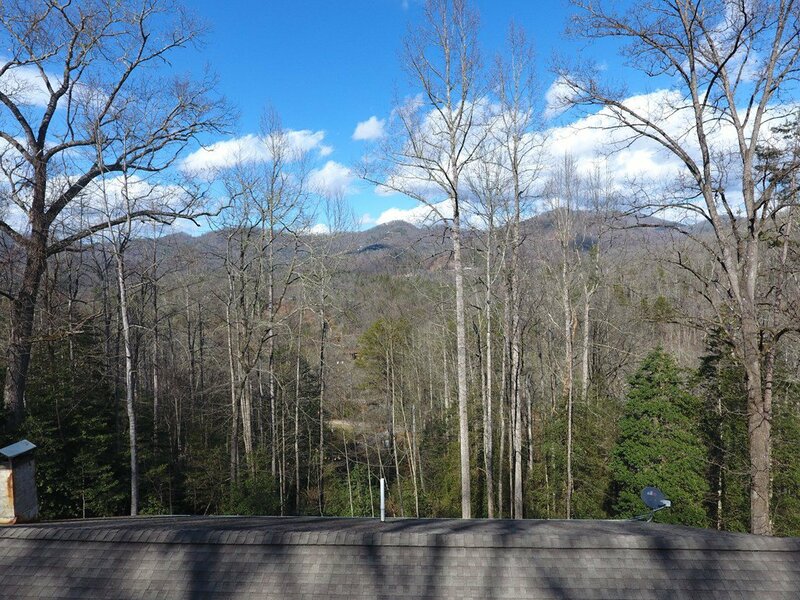 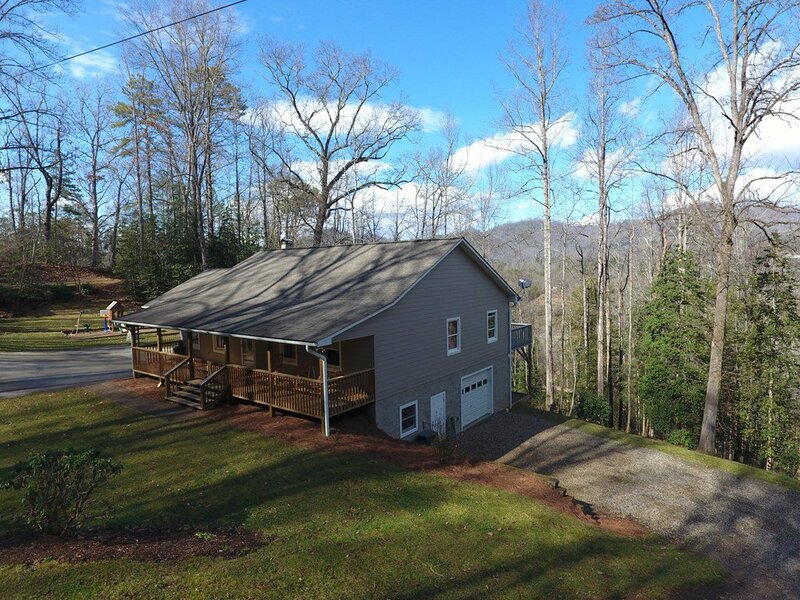 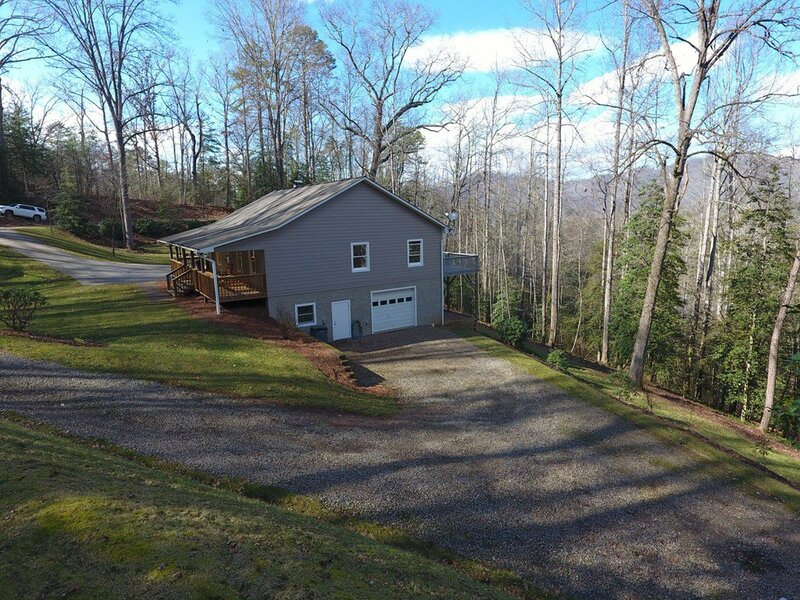 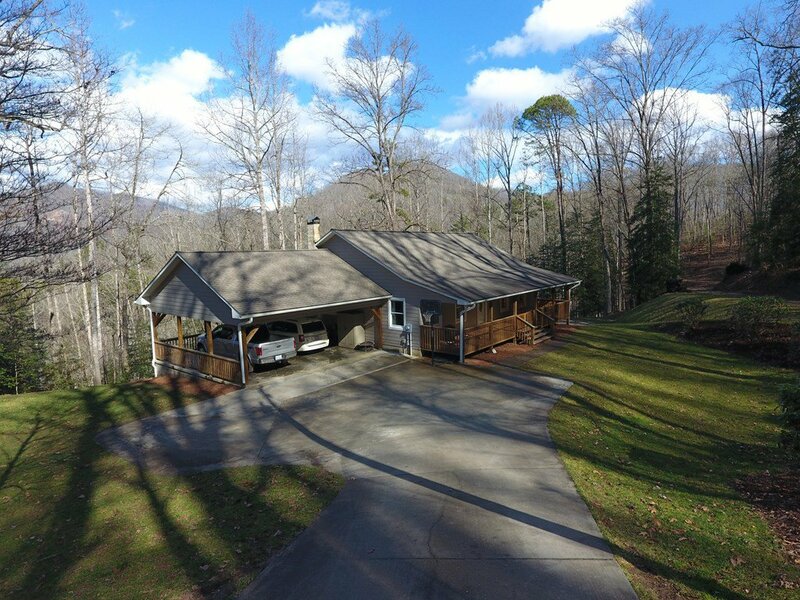 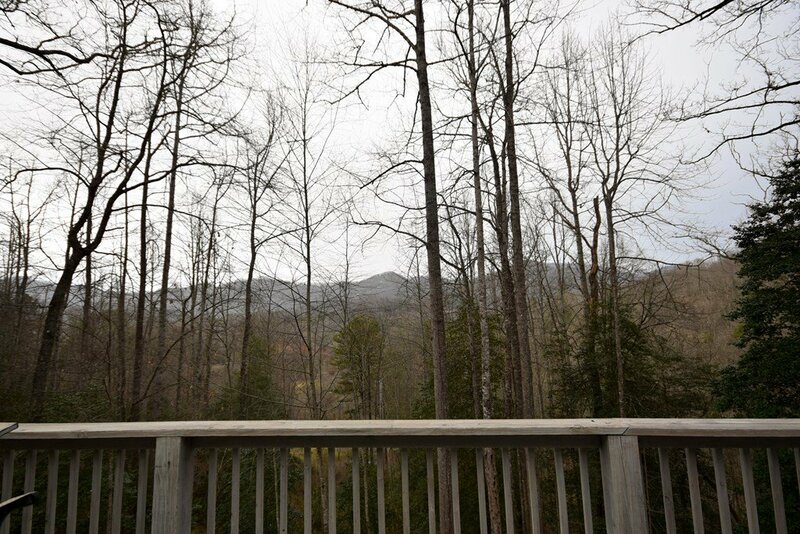 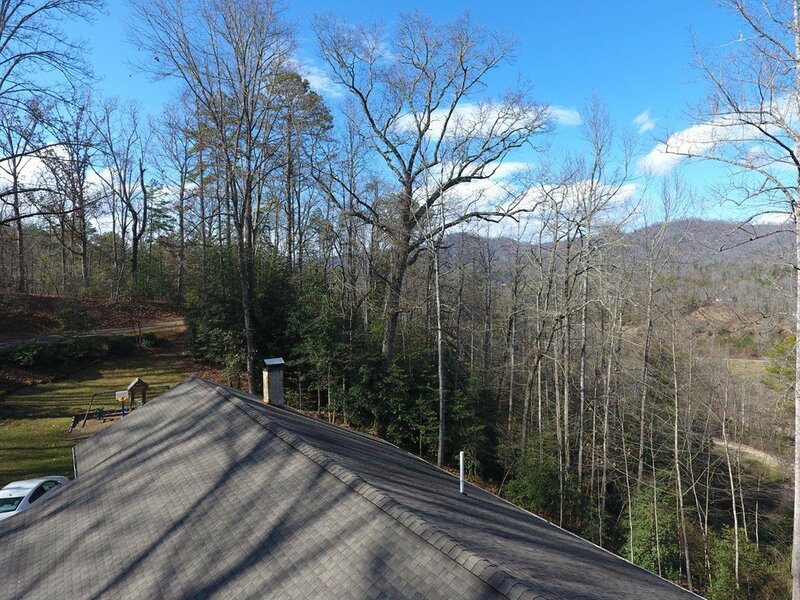 In the spacious kitchen you'll find Quartz countertops, Stainless Steel appliances, custom cabinetry large pantry & doors from dining area leading to large open deck perfect to enjoy the winter mountain views while grilling out or entertaining. 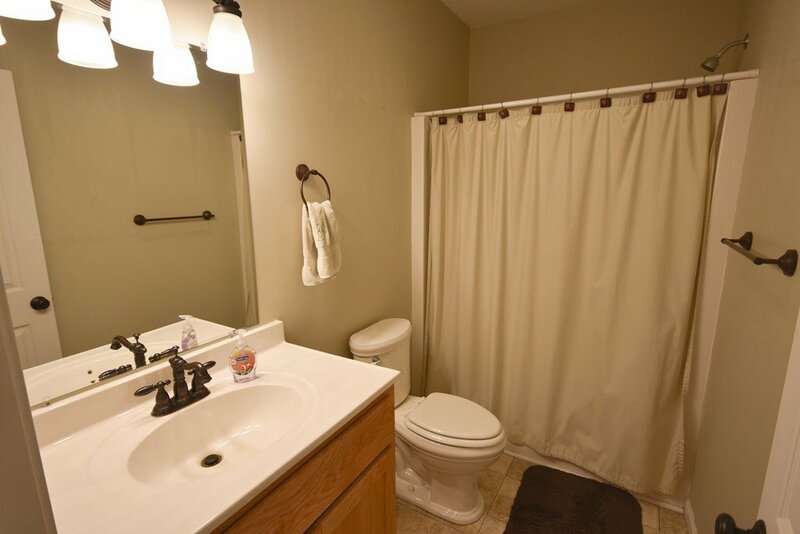 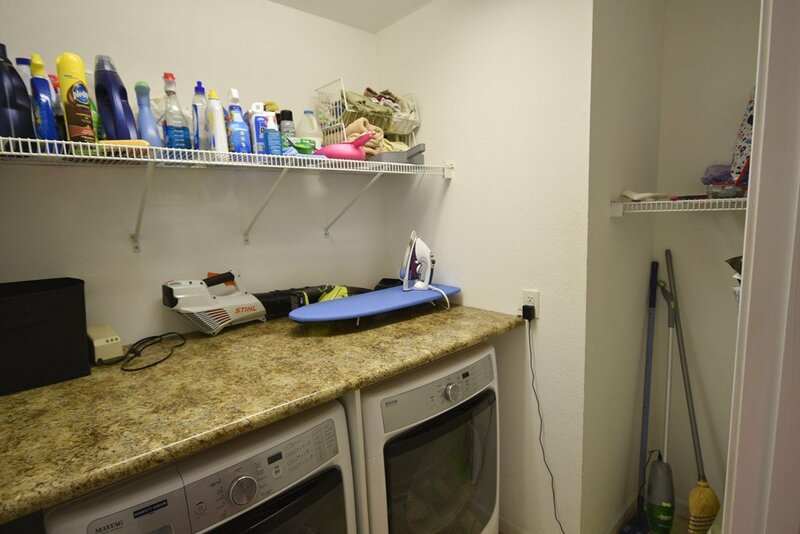 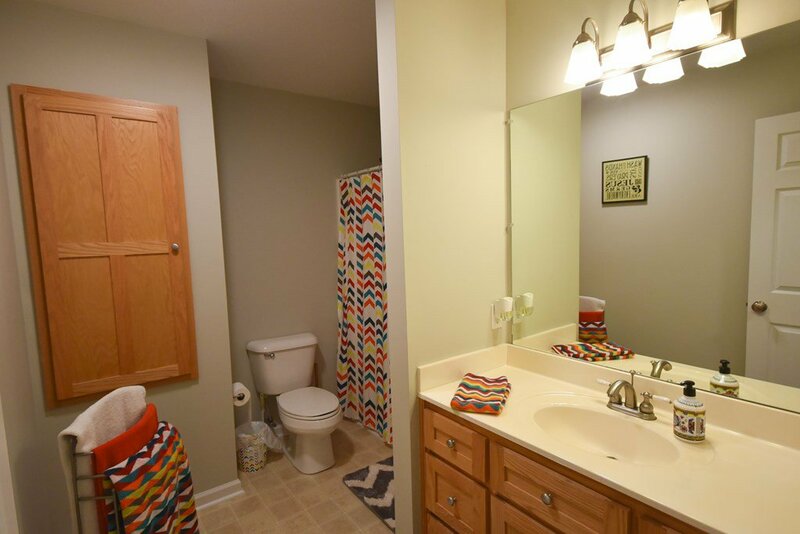 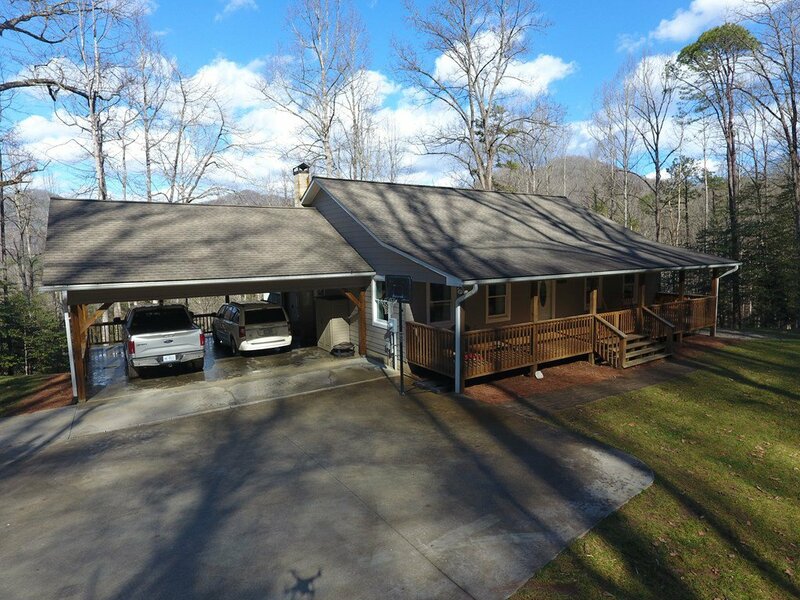 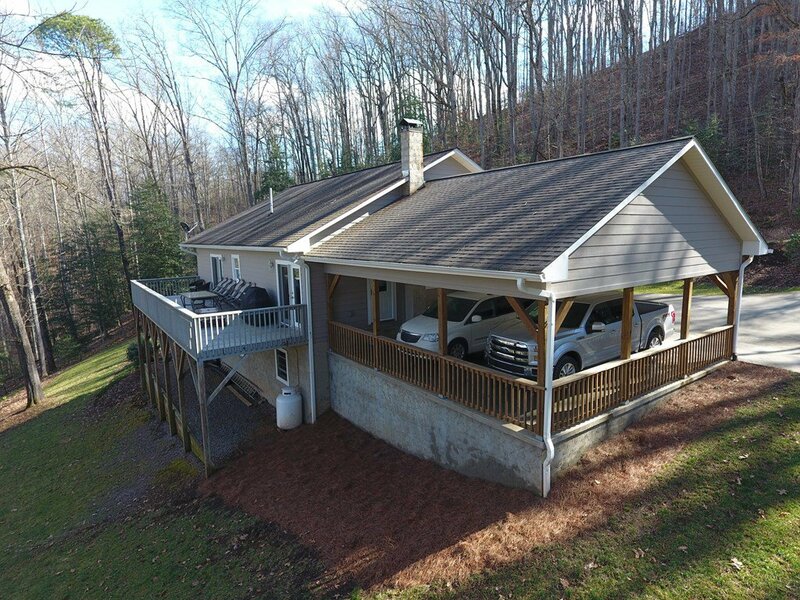 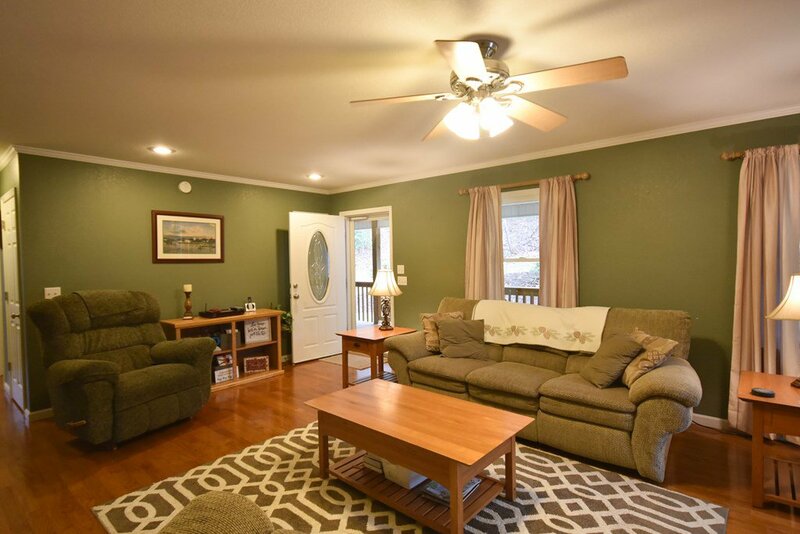 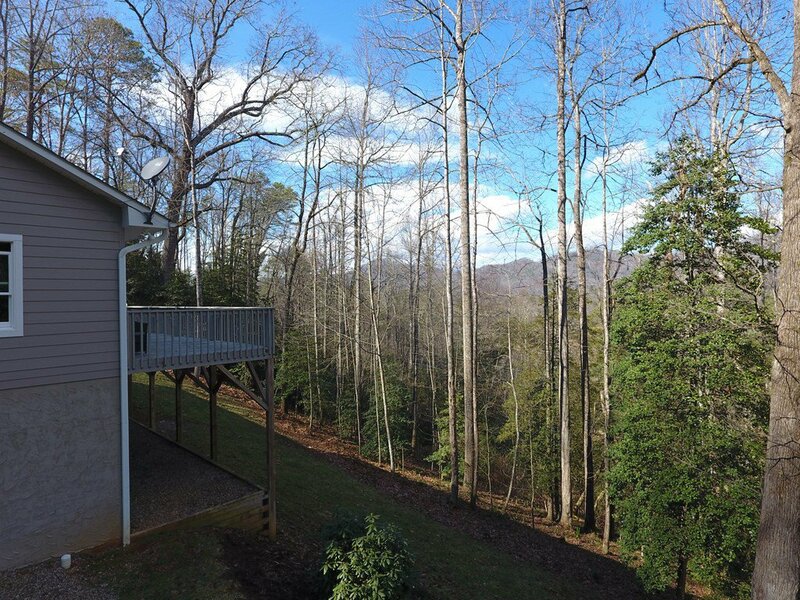 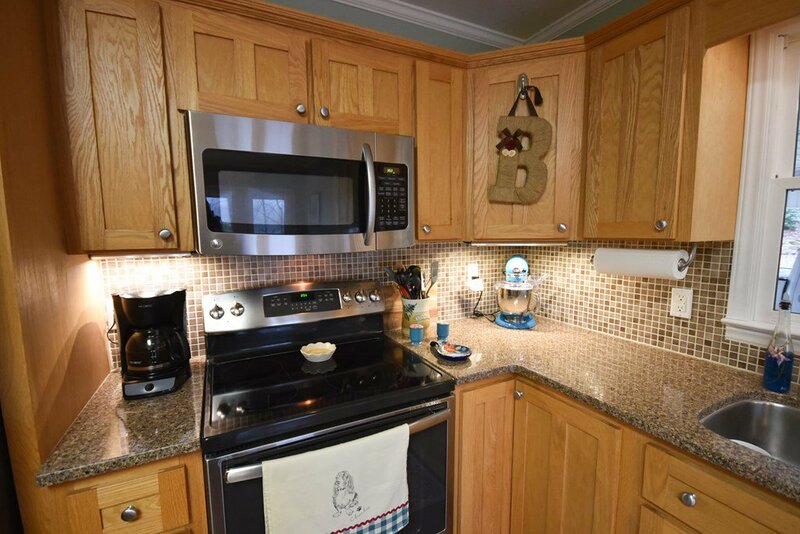 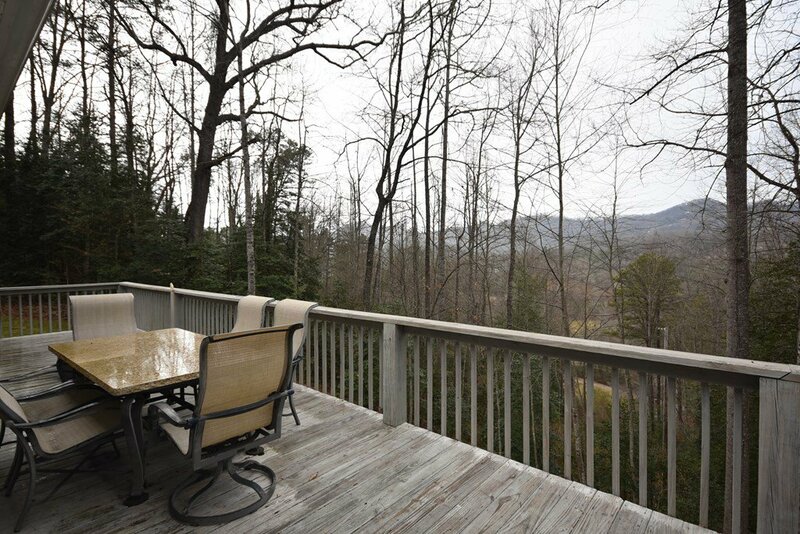 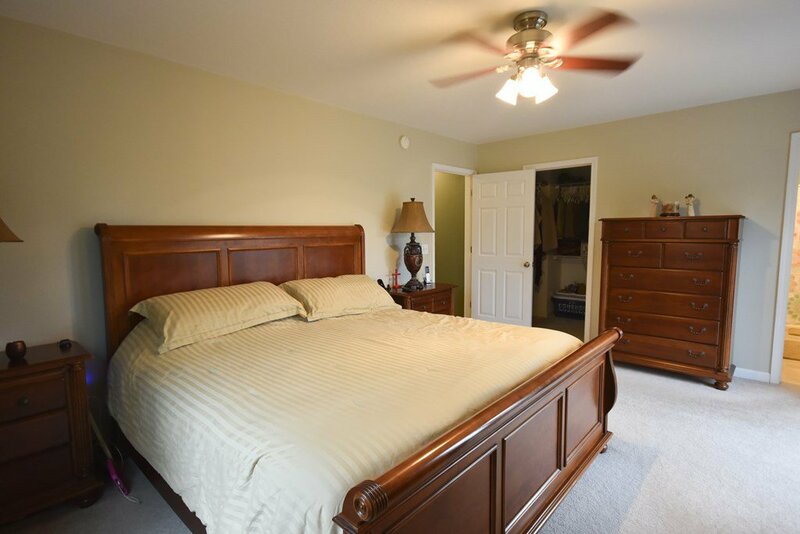 3 Bedrooms are located on the main level as well as 2 full baths. 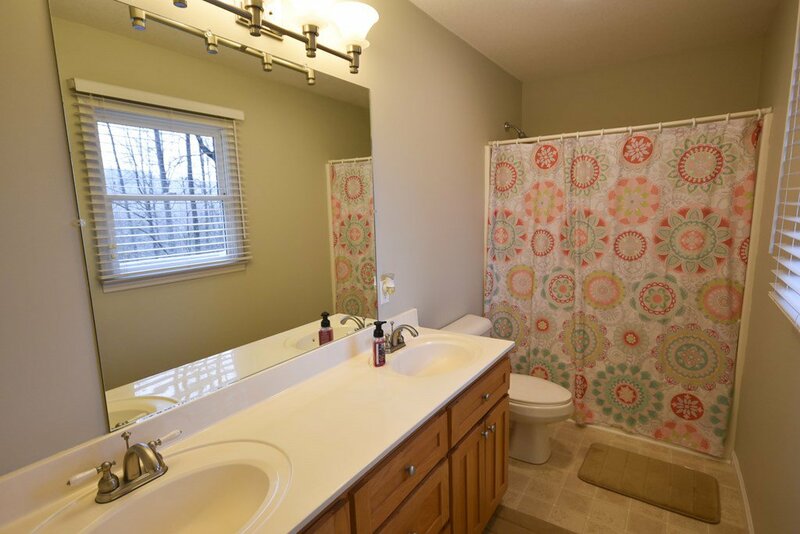 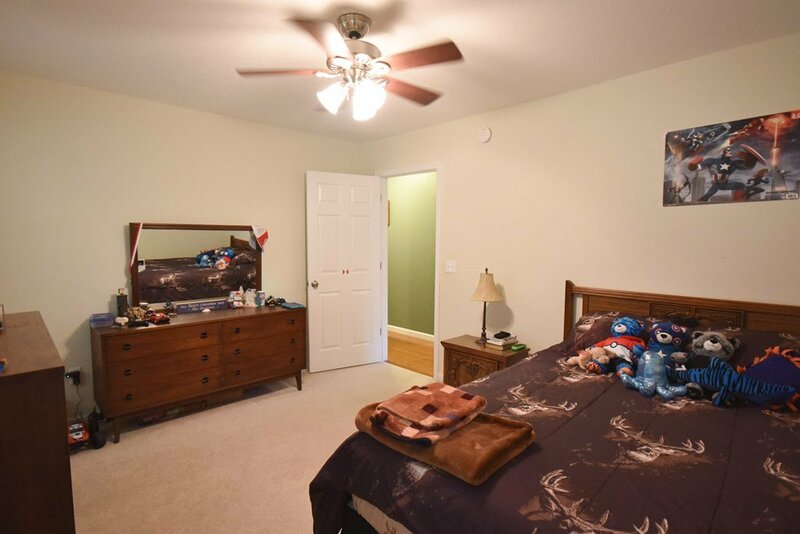 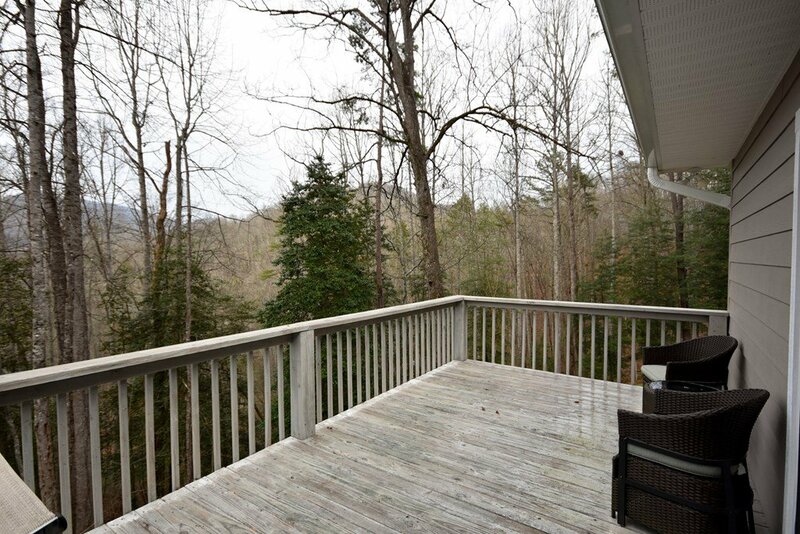 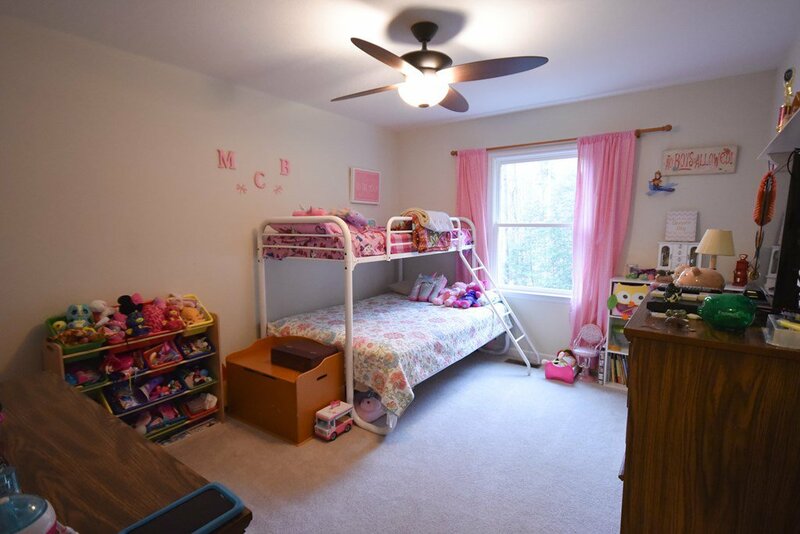 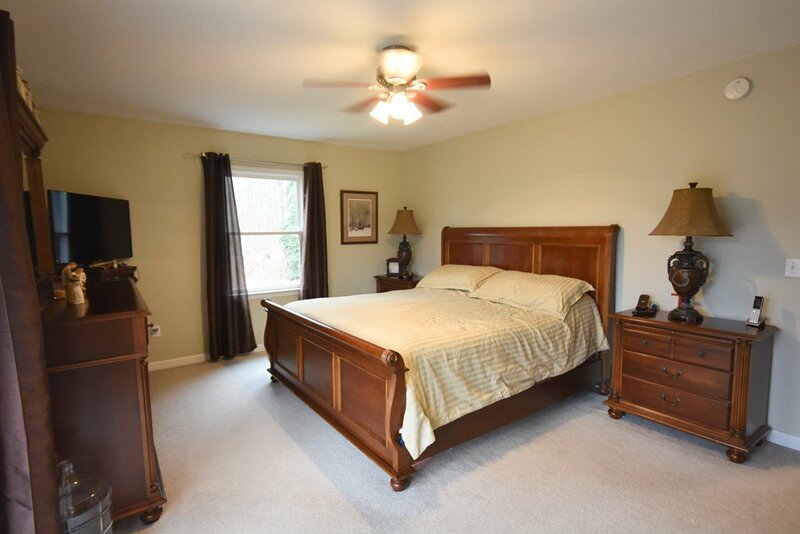 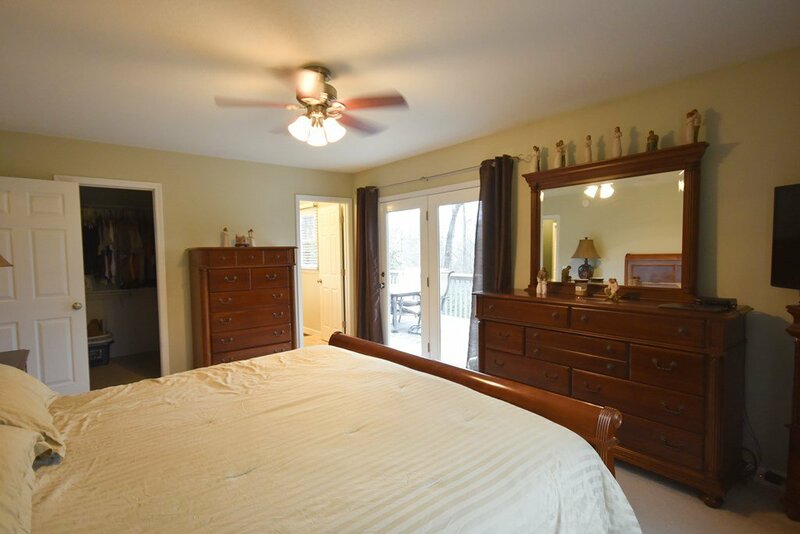 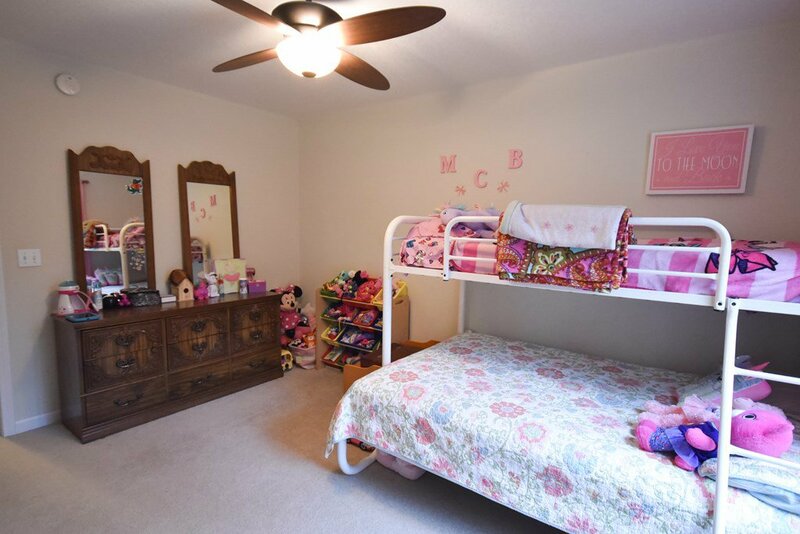 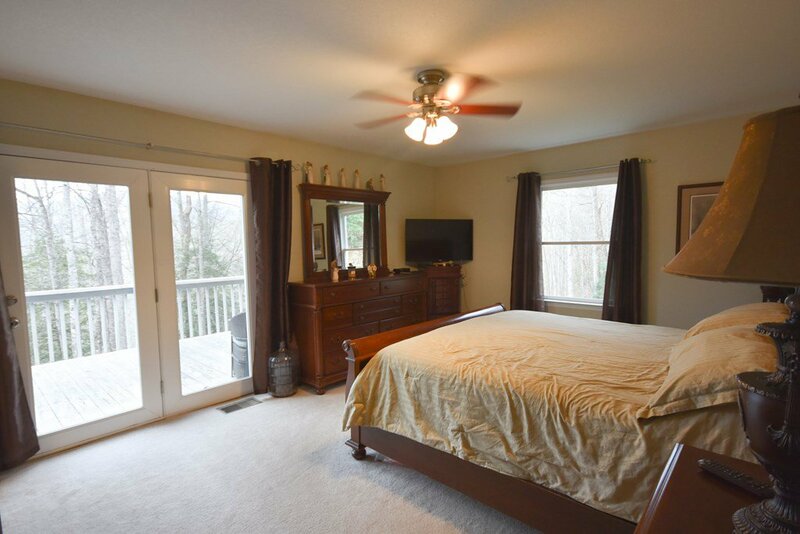 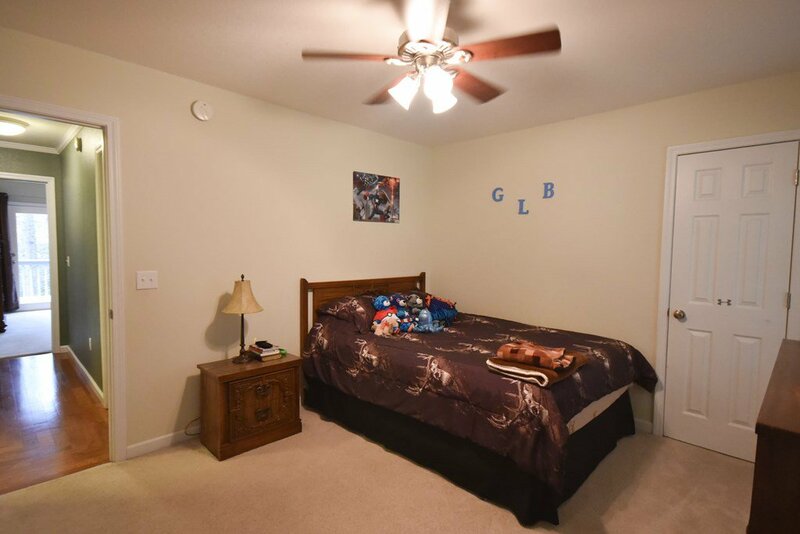 The master bedroom has private en-suite bath, walk in closet & doors to the large deck. 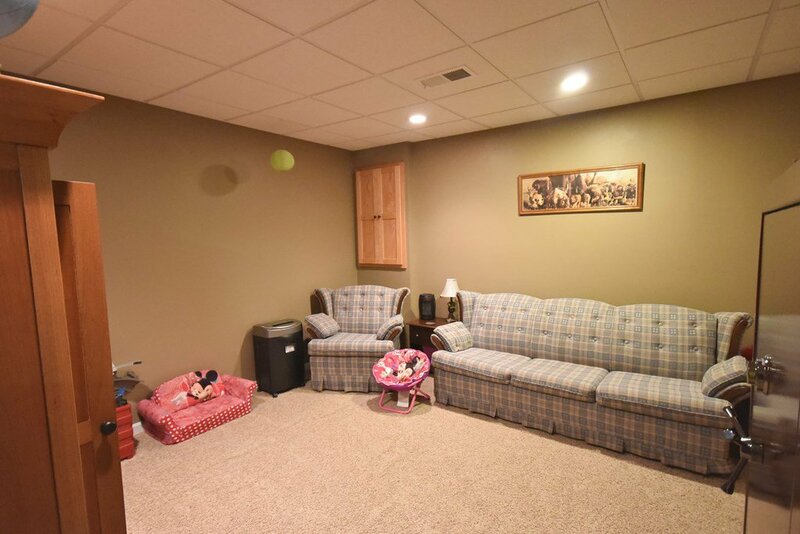 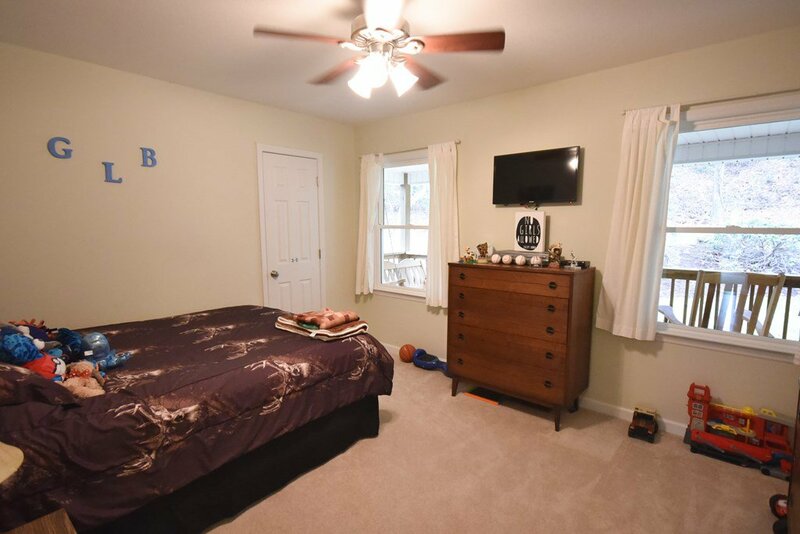 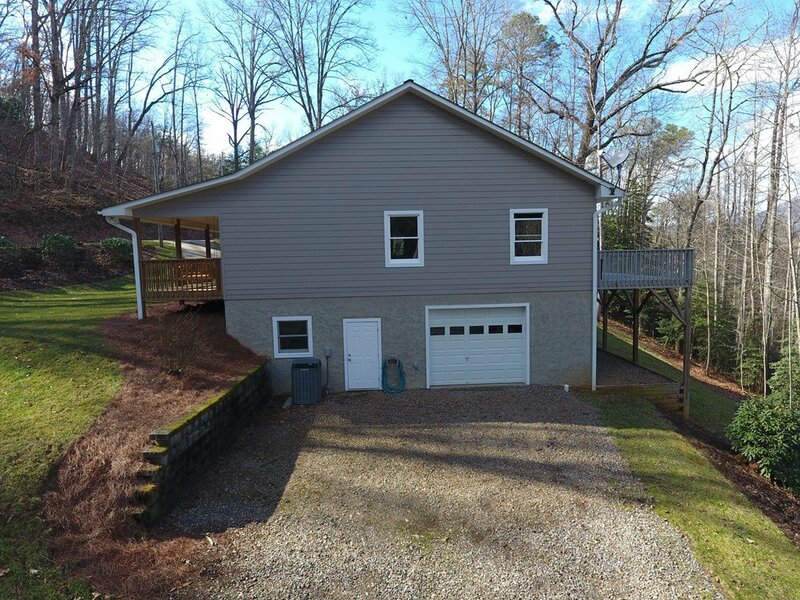 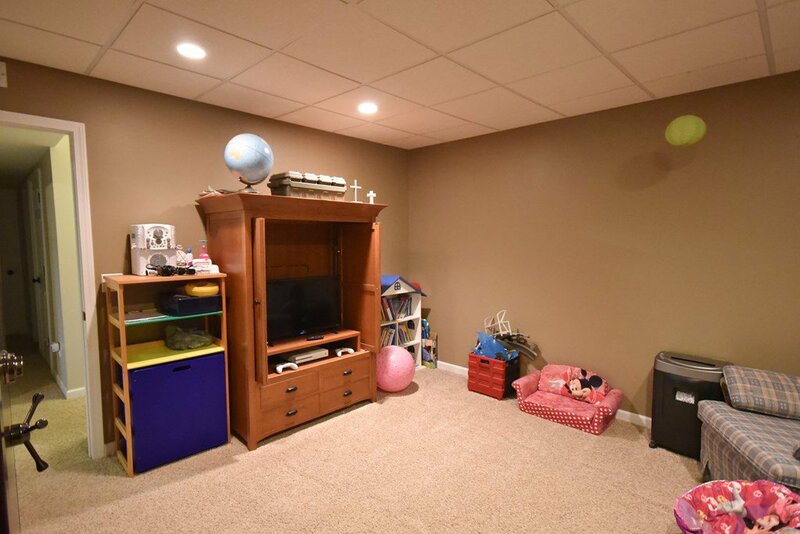 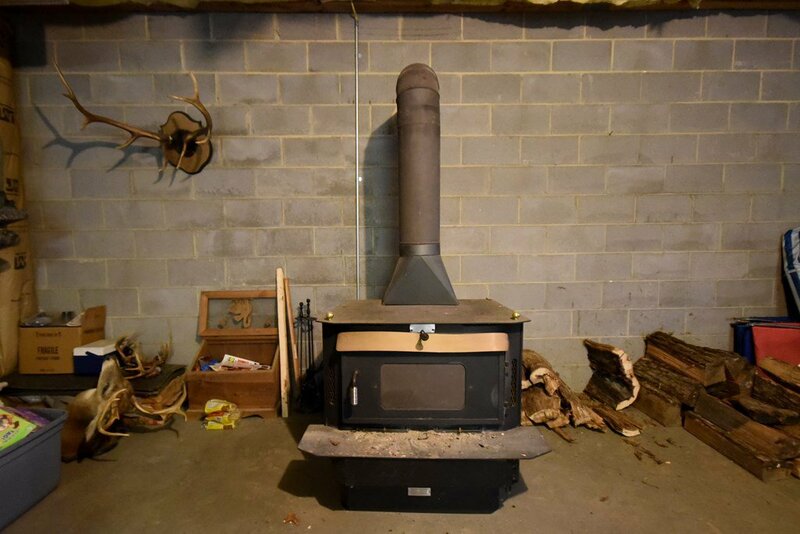 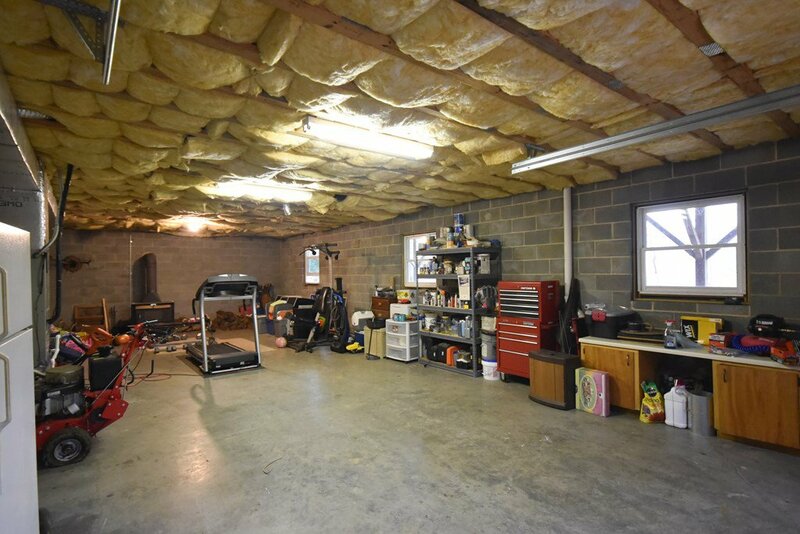 Full basement has inside & outside entrances, a finished living space w/another bonus room (currently game room), full bath & closets - the other half has a woodstove ,garage door & is 42 x 20 storage w/its own separate driveway access. 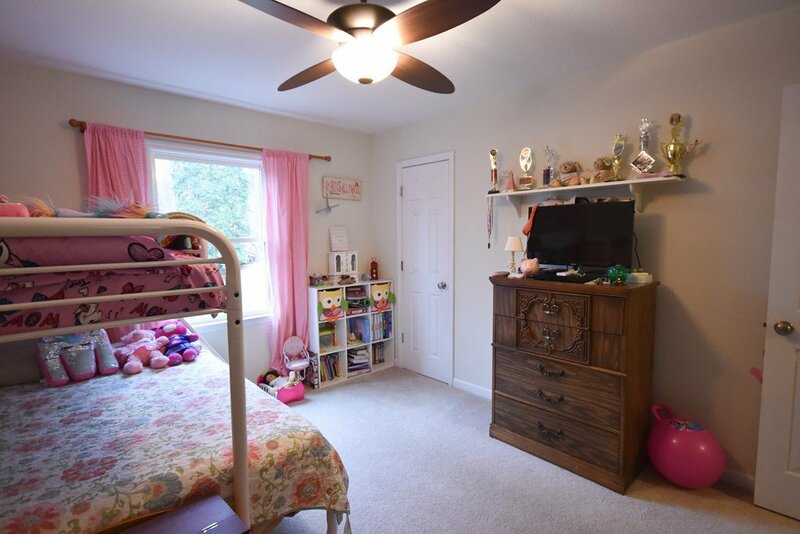 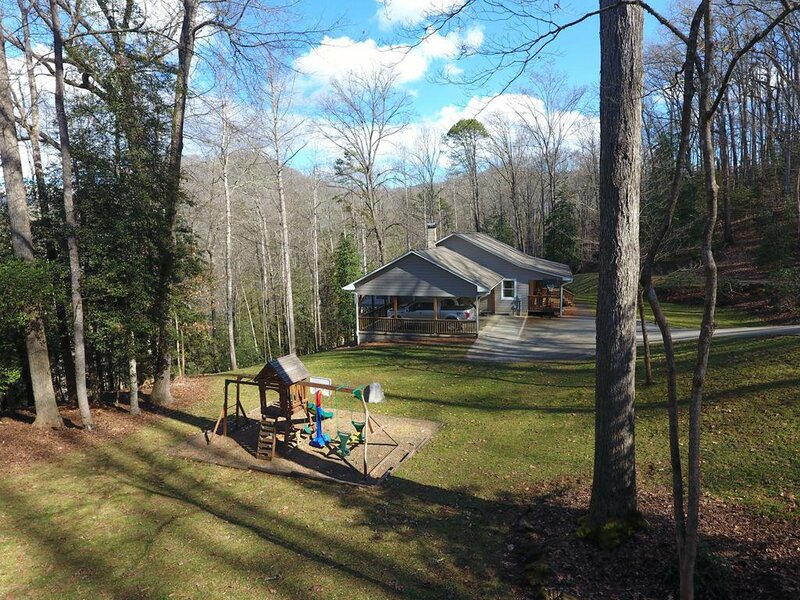 Back outside the home you'll find a GREAT level area currently used as a playground, concrete driveway leading to the attached double car carport w/Kitchen door entrance & a lovely covered front porch.